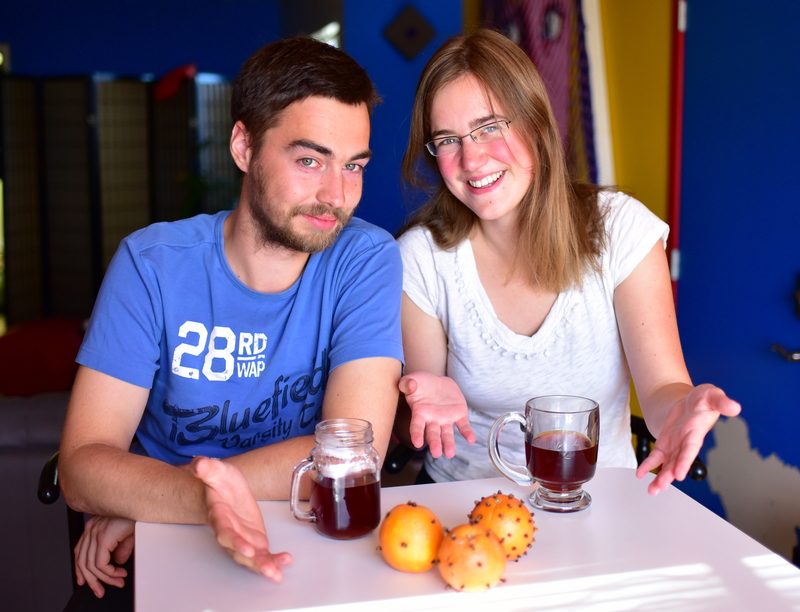 Meet Your Instructors: Spiced Citrus 101 is taught by Patrick Wiechert & Mioline Es. 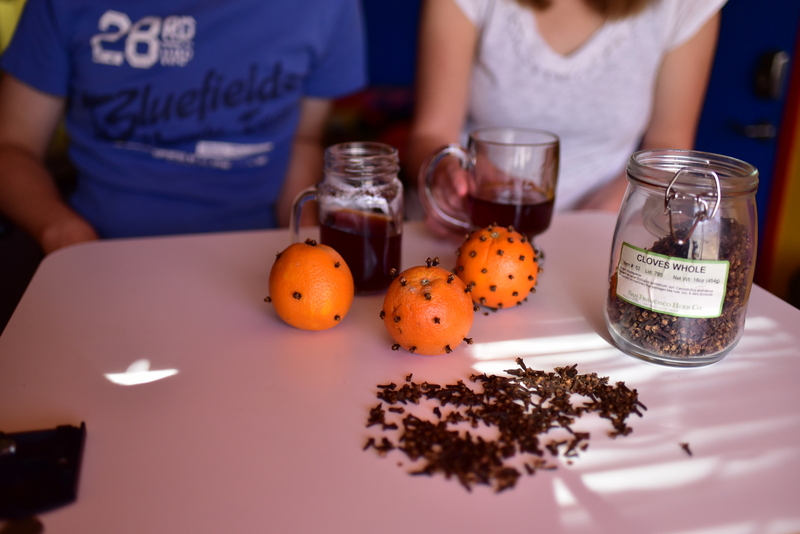 Together they have 20 years experience with spiced fruits, potpourri and other holiday scented experiences. 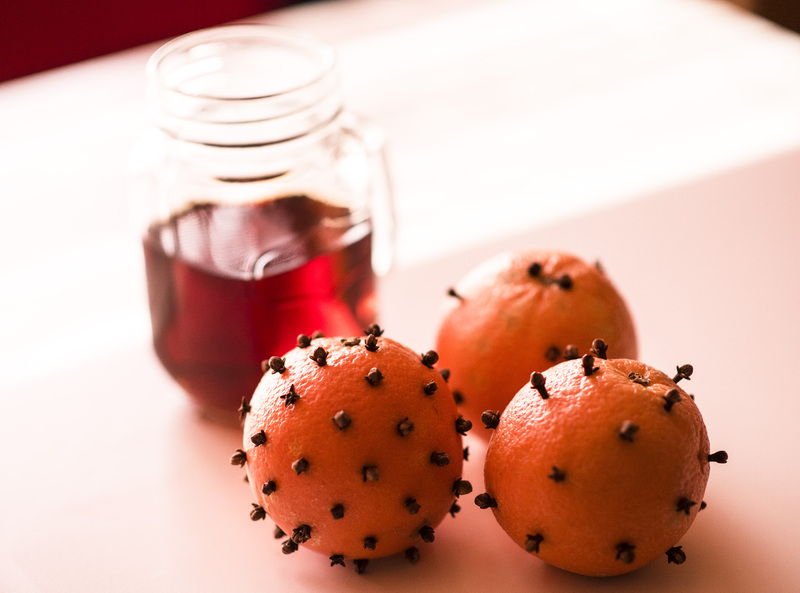 In this course students will learn how to turn everyday oranges into festive & fragrant holiday bouquets of olfactory delight. The RULA School of Phenomenology & SoP’s Department of Perfumery (RULA-SoP-DoP) are pleased to offer this new course to learners in all time-zones across the globe. You will learn how to create unique spiced oranges to enliven your own home or as gifts of fragrant affection for loved ones.